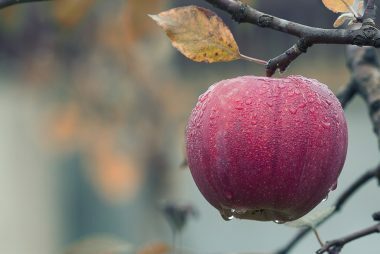 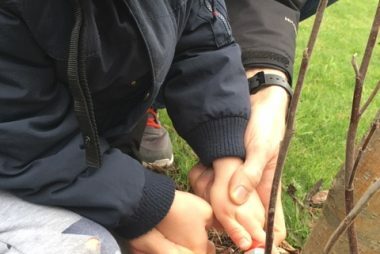 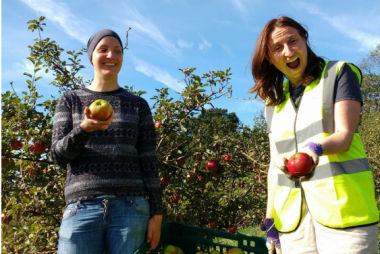 We've recently added a new community orchard to the list of the 250+ orchards which we support around England and Scotland. 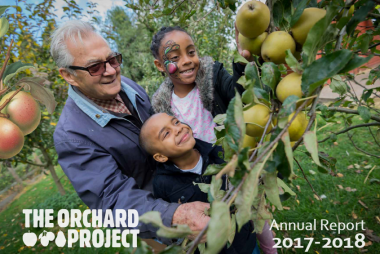 Please welcome, the Chobham Residents Orchard Project, known as CROP! 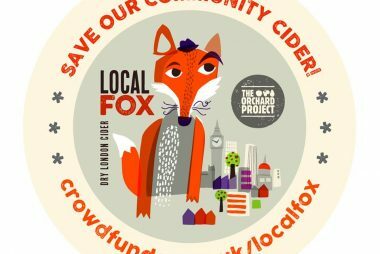 Crowdfund update: we’re over a third of the way towards our target. 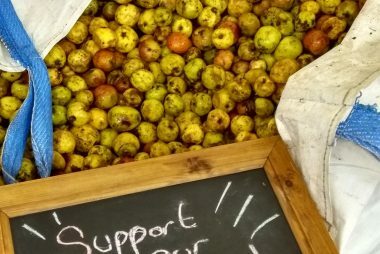 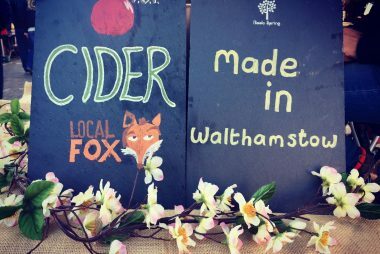 The Orchard Project take to the streets to sell our cider and promote our crowdfund campaign! 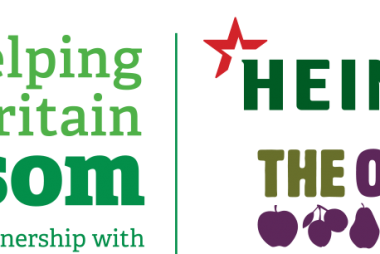 Our Crowdfunding campaign is now live! 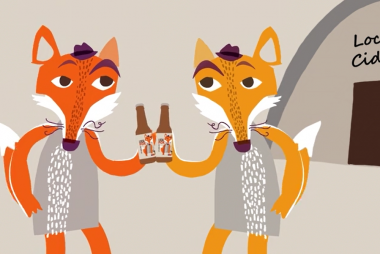 Coming soon to a screen near you… Our Local Fox is coming to life, to save his life!